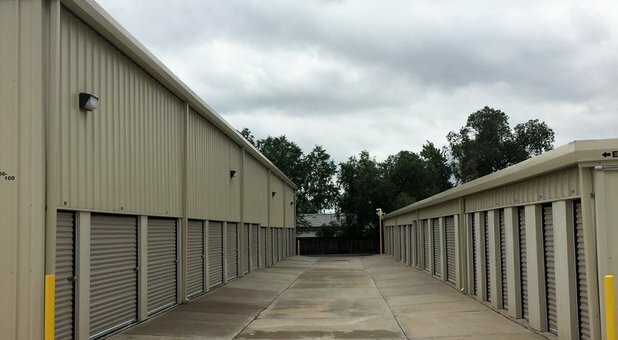 You are about to reserve your storage space at Academy South Mini... If you have selected the wrong size, go back and make a new selection. Upon completing the registration form you will be contacted to make an appointment.. to complete the month-to-month rental process in our office. Please remember to bring your drivers license to complete the rental agreement. Need a quick rental? *Call our facility @ (719) 259-5293. Academy South Mini Storage is owner operated and dedicated to providing the best storage services to the Colorado Springs area. 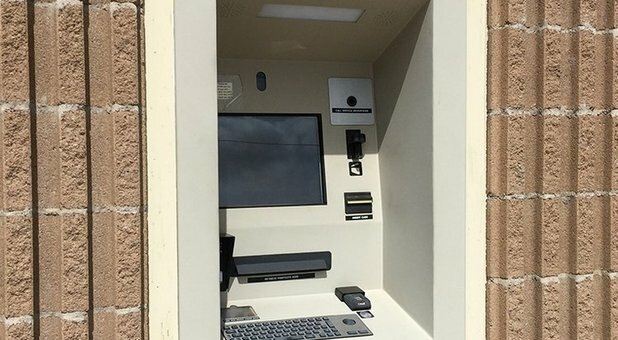 We make everything simple with drive-up accessible units, a 24 hour rental kiosk, onsite shipping services, online bill pay and easy freeway access. If safety is your main priority, we’re confident in that area as well. We’re able to monitor the facility and keep track of who comes and goes using our video surveillance and controlled gate access. Are you ready to load up your unit? Use our dollies and carts to load heavy items and purchase any packing supplies from the office. I rented a unit here for a few months and it worked out nicely for me. No complaints, easy to pay, nice staff.